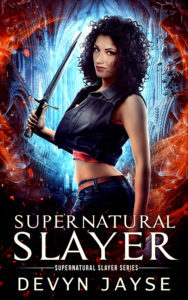 Want to name a character in my upcoming book Supernatural Slayer? 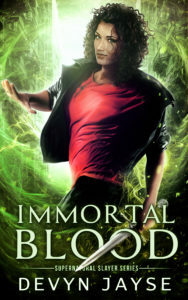 I have to rename one of my vampires and thought it would be fun to give readers the opportunity to choose the name. Leave a comment and the name you share might make it into the book! 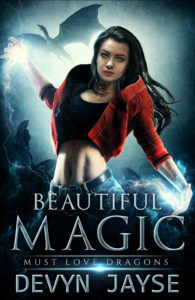 Earlier in the month, I asked if you could guess the title of Book 3 in the Magic Runes series. Here it is! Isn’t the cover fantastic? 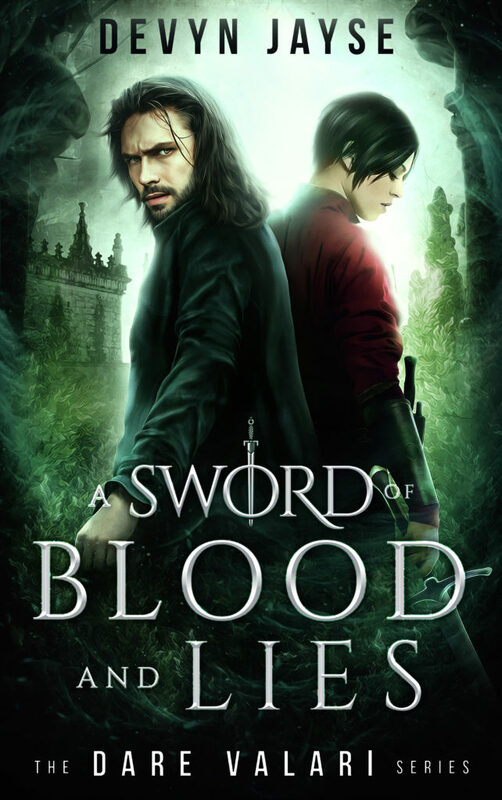 Andrei Bat did an outstanding job as usual designing this cover. I’m loving the swirls of purple around Carmen and I’m so excited for this book! I’m excited for all my books but this one has a special place in my heart. 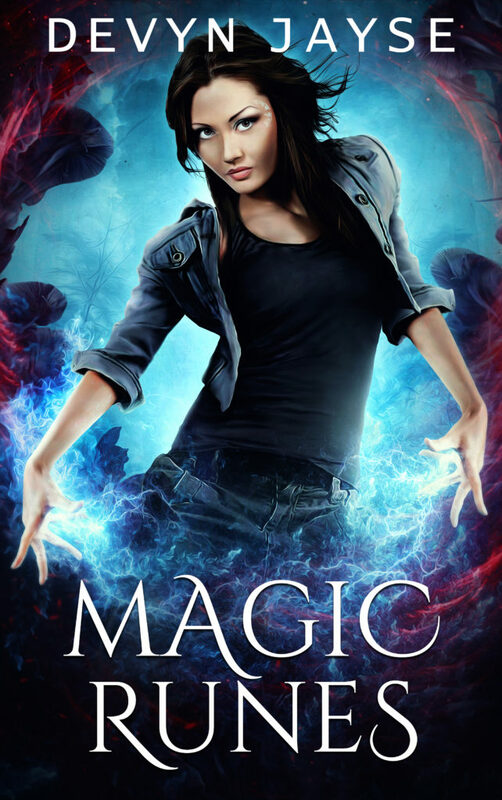 It might be because Magic Rebel is the last book in the Carmen Rebello series…or is it? You’ll have to read it to find out! Scheduled release date is August 2018. I love this book cover design by the amazing Andrei Bat. You’re going to be seeing more of his covers in 2018. 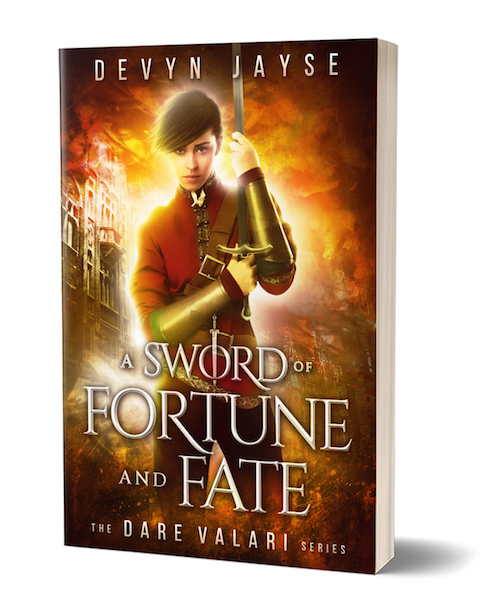 New to the Dare Valari series? Get Book 1 and Book 2 on Amazon or read them on Kindle Unlimited. 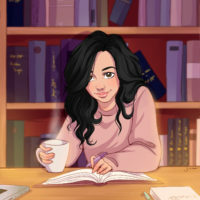 Click on the covers to get them! 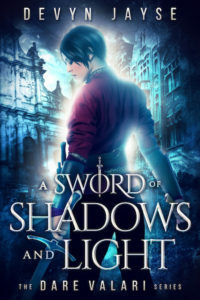 Isn’t this cover gorgeous? 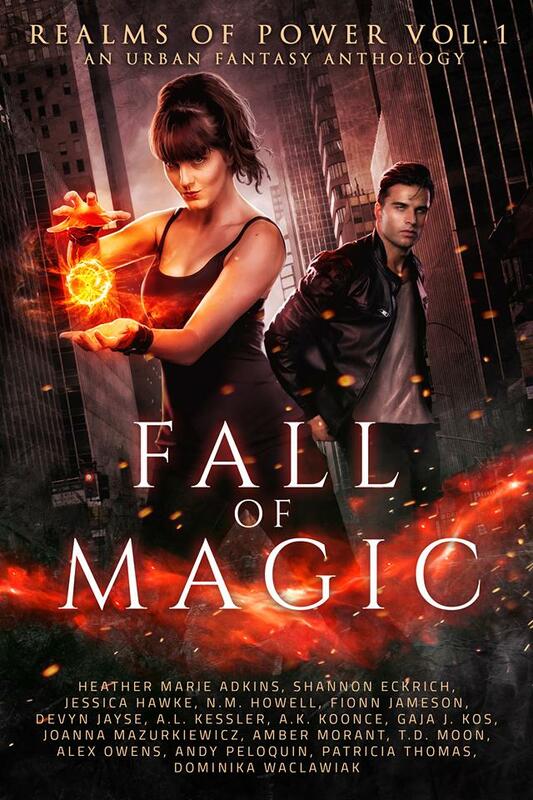 Christian Bentulan did an amazing job on the cover of Fall of Magic. 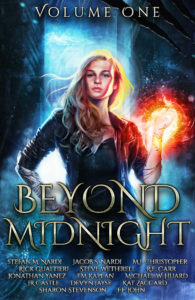 I’ve teamed up with a group of talented authors, led by the fantastic Tim Moon, to bring you this urban fantasy boxset. My story “Ghostly Magic” will be included in this first volume of the Realms of Power. 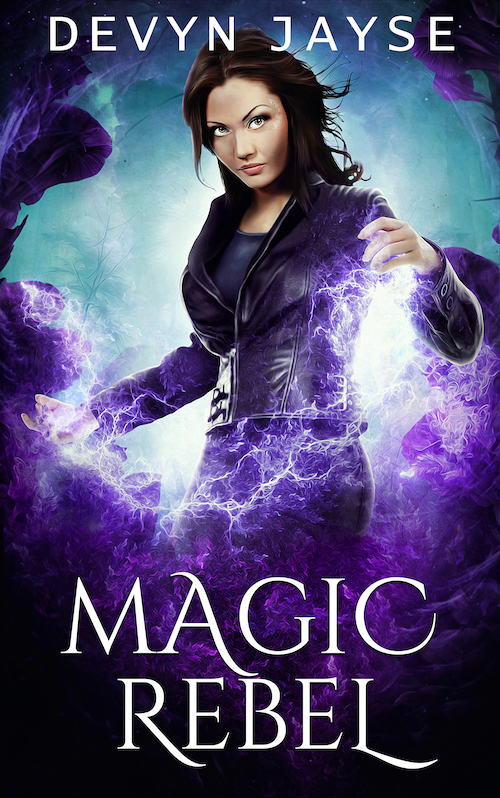 “Ghostly Magic” takes place in the world of Magic Runes which is available for pre-order now. Fall of Magic will be published in early November 2017 so you’ll have a chance to read “Ghostly Magic” before Magic Runes comes out. Magic Runes, the first book in my new urban fantasy series, is now available for pre-order on Amazon. 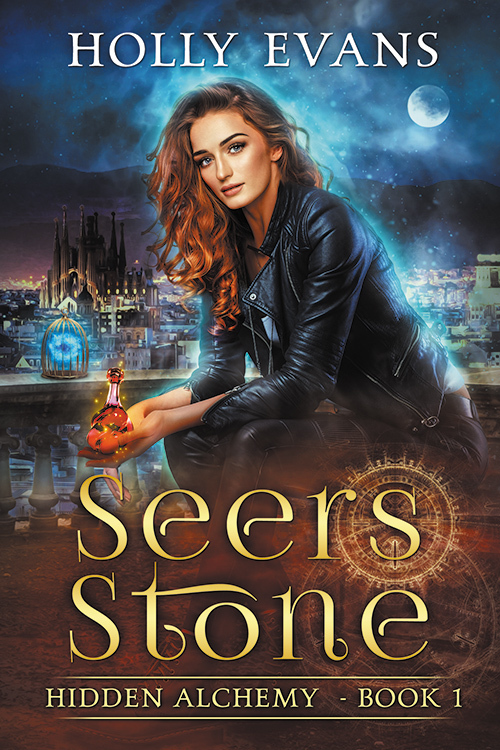 5 lucky readers will get a free copy of Holly Evan’s Seers Stone. How can you win? 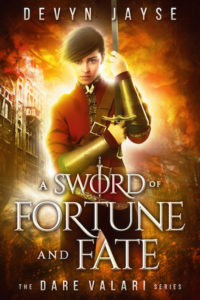 All you have to do is leave a comment telling me why you want to win this book. Winners will be drawn randomly and announced in the Devyn Jayse newsletter. If you’re not a newsletter subscriber, sign up here to find out if you’re a winner. Good luck! My name’s Kaitlyn Felis, and I’m a treasure-hunting alchemist. I was given the opportunity of a lifetime to work for a mysterious elf called Fein Thyrin. Not only did he give me my dream alchemy lab, one that came with a beautiful part-nymph assistant (she’ll be the end of me, in the best possible way) he’s also hired me as his personal treasure-hunter. To say I was excited is a drastic understatement. First on my treasure-hunting list? The Seers Stone – it’s a thing of legends, and I’m going to be the first hunter to get my hands on it. 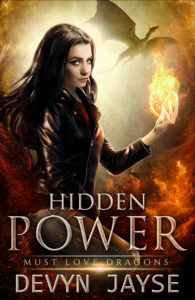 The Hidden Alchemy series is set in the same magic-packed world as the popular Ink Born series. Kaitlyn is a bisexual woman who engages in both f/f and f/m sexual acts within this book. There is also a semi-open relationship. Can’t wait to win this book? Get Seers Stone now on Amazon or read it on Kindle Unlimited.